With a band name coming from a Gentle Giant album, yes, this is a progressive rock album of sorts. 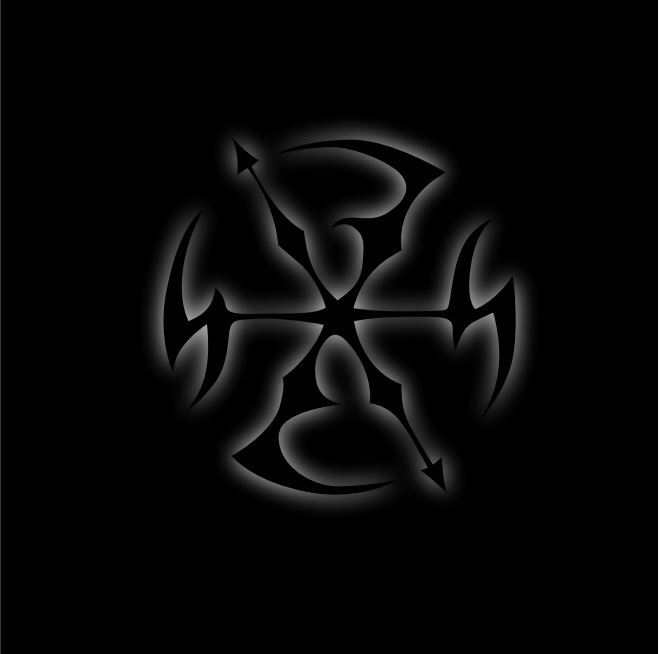 And while the band was founded in the North West of the Netherlands in 2007, they experienced many line up changes. And after recording this album, their female vocalist left. So where does that leave us with? Well to be clear, the music on this album is pretty accessible. And while lead singer at the time, Nanna Burger, might not have the most exciting voice, she does provide us with decent melodies. For me the best songs are the opening track Closed Doors, the title track and the song Destiny. My main concern with the overall impression of the album is that is seems a bit bland. Only with they shift to a higher gear (with Destiny and other more tranquil parts being the exception) and get the guitars rocking a bit, I am starting to feel energised. But then again, I am aware that much of the genre fans love their material sticking to a certain sound and formula. So it might be just me. And I do have to mention they are self supporting, and did the recording and mixing themselves. All in all it is a good start and I do hope this album will give them the confidence to push it a little bit further next time. 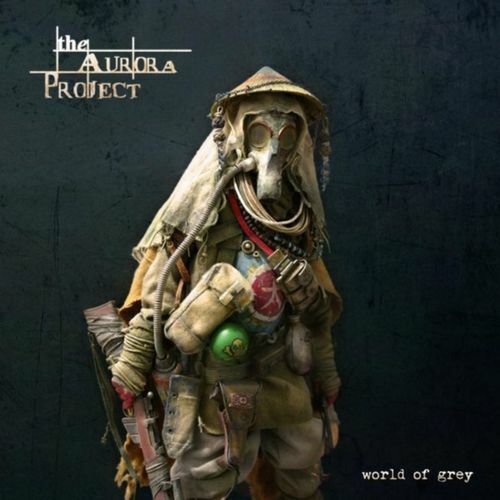 Two years back The Aurora Project took a serious blow when rhythm guitarist and lyricist Marc Vooijs suddenly died. The band took a year off to decide on their future and the outcome is clear, the band continues, but without replacing Marc. This means their sound is now more rock than metal, with bass and keyboard filling the guitar gaps. World Of Grey is a concept album based on an idea from Marc but this time Mox stepped in the writing shoes. It deals with the idea that the established world order is increasingly restricting the people and a grey blanket of control and repression descends over the world. How the album art fits in is not quite clear to me, but I guess that is artistic license. While listening to the album (which does work as single songs by the way) I noticed it took the band a song or 2 to really find their own feet. Opener Expect Us sounds a bit like your regular neo prog band but from then on it is onwards and upwards. Stone Eagle is a great slow burning song, Deadly Embrace another song with catchy melodies and rather tasty guitar work. Okay, sometimes it still sounds a bit Marillionesque, but with more bite, so no problems there. The band will resume live duties this year, so be on the lookout for that. The songs on this album will work, no doubts in my mind! 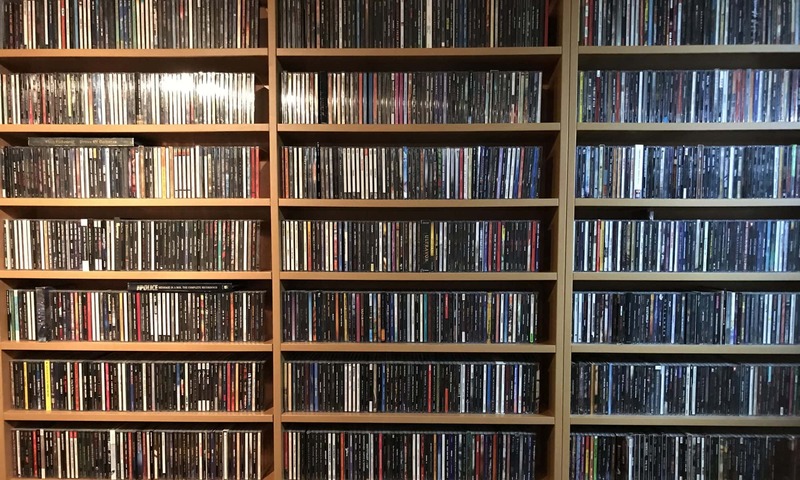 If you like your prog melodic and with great playing, make sure to listen in. Mhm, not sure how this ended up on my desk. But anyway, I got it, so I listened to it. This is clearly very much in the pop genre, with a dash of dance influenced beats added. Not something I would usually listen to. 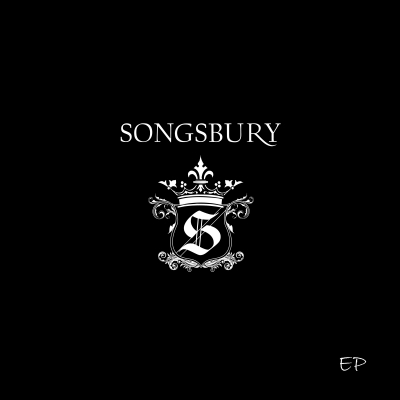 But to be honest, Songsbury, which is in essence Mat Teofilo handling everything except for guitars in last track Last Goodbye, knows a thing or two about writing songs. Opener Till The Day I Die is carried by his vocals, and they are good. Next track Common is also very enjoyable. I Think I’m In Love did not do that much for me, but Beautiful is just that. Very nice vocals again, and the piano playing here fits the mood to the tee. In this genre I will prove even worse in referencing other artists, but to me She Made Me Do It sounds a bit like one Bruno Mars. Which also means it is a track that does not work for me. Last Goodbye ends the EP and yeah, a little guitars added here indeed. Immediately gave it a bit of extra sizzle with for instance a great solo. And again Mat proves to be able to write commercial songs that can appeal to many. So this one is a bit out of my zone, but some songs proved quite good. Karisma Records are again bringing us an interesting new band from Norway. 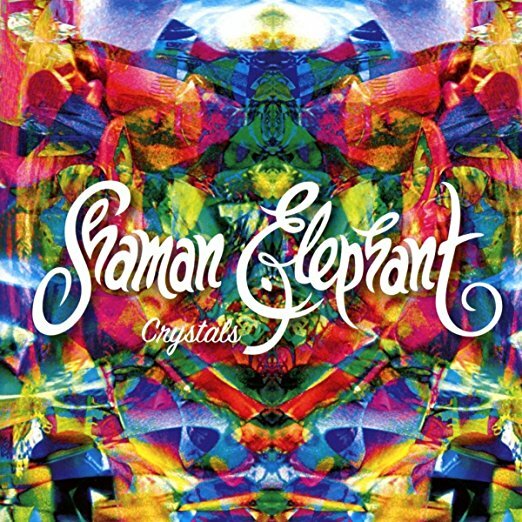 So let me introduce you to Shaman Elephant, a 4 piece from the Bergen region. With a style that is firmly rooted in seventies psychedelic and progressive hard rock. The colours on the front cover already hint at that psychedelic part, but let me tell you, a lot of groove is present in this band. Opening with the title track, an 8+ minutes cracker, that showcases all you are to expect from the band. Cool riffs, vintage sounds and power. But also more moody parts, extended soloing on guitar and keyboards (Deep Purple anyone?) and convincing melodies. So what more could we ask for? Well, that might be tracks like Shaman In The Woods. That turns out to be filled to the brim with tasty melodies over a steady groove, but does that in less than 5 minutes, so might attract some airplay. And you gotta love the bass riff opening I.A.B, with that little distorted sound. But in fact every song on offer (6 in total, running 45 minutes) brings something exciting to the table. Remember Klaatu? No? Shame, anyone into progressive pop / rock should own their back catalogue, especially the album Hope. But anyway, one of the core member of Klaatu was Terry Draper, who continued to release music after the demise of the band in the early eighties. Recently we got in touch and he was so kind as to make this available to me. I guess the “the lost 80’s tapes” sub title really tells you a lot. But what it does not say is that this is really a release on USB. It includes not only the 10 tracks from the album, but also videos, an extensive booklet and info sheet and no less than 12 bonus songs. 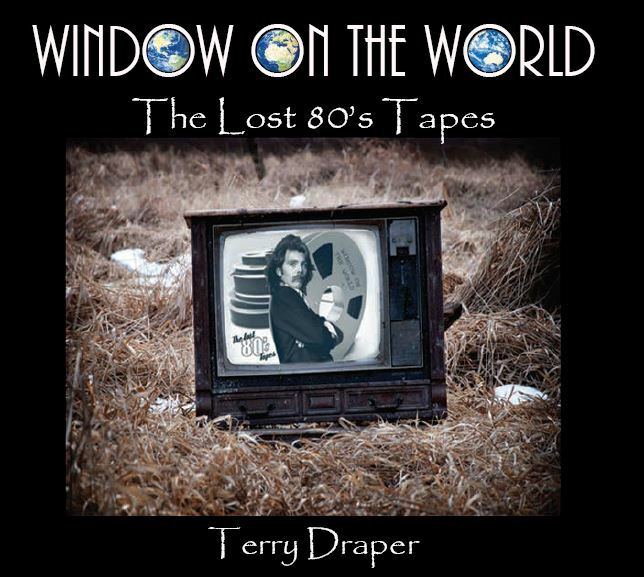 Terry calls 2 of them an attempt at Euro-pop, 5 are songs about loved ones with female lead vocals, and 5 are demos in various states of completion. Now, if you are familiar with the Endangered Species album from Klaatu, then I think the 10 songs will sound familiar as I think they come closest to that period in the Klaatu history. At that time there was more focus on straight songs it seems. And there is really nothing wrong with that as they’ve always shown a keen ear for melodies. That “The undercover Beatles” rumour from back in the day had to have a little root… Standout tracks for me are opener I Have A Dream, You Don’t See Me Laughing and closer and title track Window On The World. But I am sure that any song would have fitted well on any album. So this makes me a happy man, and not only for the insights in the more obscure tracks! Well, I guess this is for the ones who like their music trippy and psychedelic. 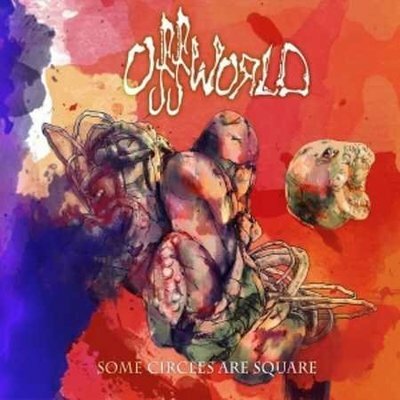 The core of Belgian band Offworld are the trio of Peter Baart (bass and fx), Stijn van den Bossche (keyboards and fx) and Tom Tas (guitars). Guests are Rob Martin (drums), Pieter van den Broeck (keyboards) and guest solos from Joris van Daele (guitar) and Geert Roels (sax). 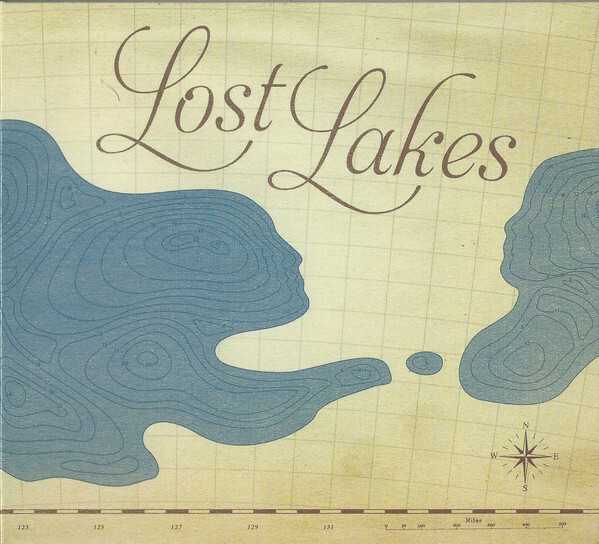 And if you did not find a vocalist there, you are right, because this is an instrumental album. 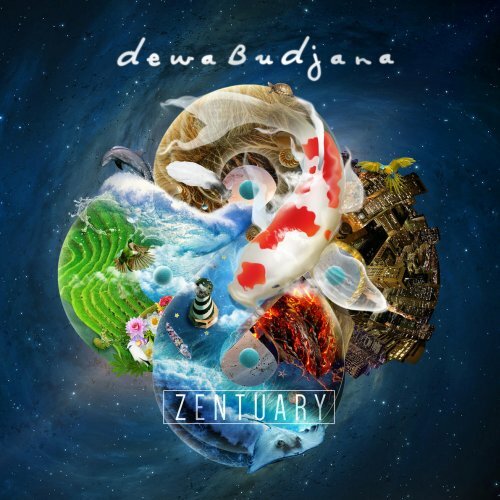 And while the combination of psychedelic, trippy and instrumental may sound like something you would want to avoid, in this case you might be missing out on some rather tasty music. I suspect the the band members have some roots in progressive rock and metal music, because the songs have clear structures and are very varied in their arrangements. The guitar playing is of high calibre, both with riffs as with solos. But the fx and keyboards take care of all the moods you will encounter while listening to this. And also add some solos. So the good thing is, the band never just dabble on, they have a clear vision of what they want the song to bring to the table and they stick to it. In any case, I never once got bored listening to this and they rarely go over the top. So square or not, I liked listening to this! You might do to if you give them a try. Start with Alien Vocal Chord Trauma and Shaman’s Garden and work your way from there.